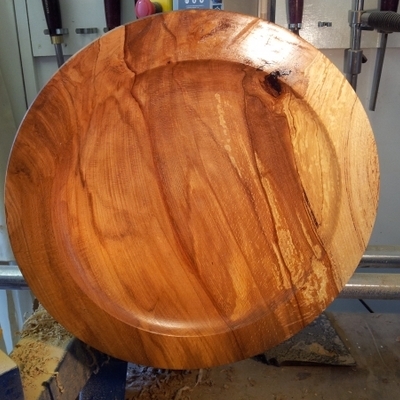 Andy has been a hobby turner since 1994 but recently had the opportunity to start his own business making bowls, platters and hollow forms from a small workshop in Northwood. 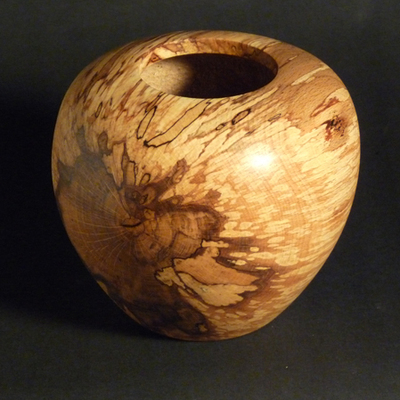 He has now moved to larger premises at Arreton Barns Craft Village where he has a larger workshop and a separate gallery and shop. 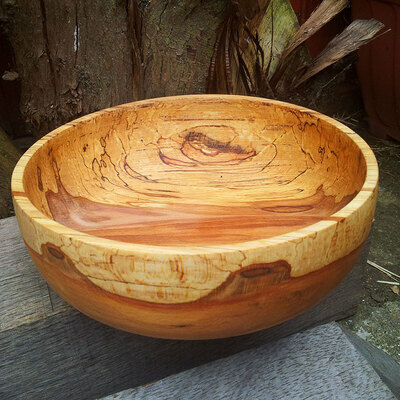 He offers 1 day and 1/2 day beginners bowl turning courses which have proved to be very popular and successful. He also supplies timber, 'turners blanks' and 'Chestnut' finishing products. The gallery, shop and workshop at Arreton are open 7 days a week from 10am to 4pm.